NBFA is able to provide 10 full years of progressive education with emotionally responsive practice through its elementary school (K-6th) and middle school, (7th-8th) each with its own dedicated principals, goals, and facilities. NBFA also understands the critical importance of early childhood education. Our Pre-Kindergarten program emphasizes literacy and has been proven to improve students’ long-term learning outcomes. Our classrooms are interactive places led by certified teachers who use their individual talents and techniques, combined with best practices, to inspire students and instill in them a love for learning and a strong work ethic. In our model, mistakes are viewed as teachable moments that build resiliency. 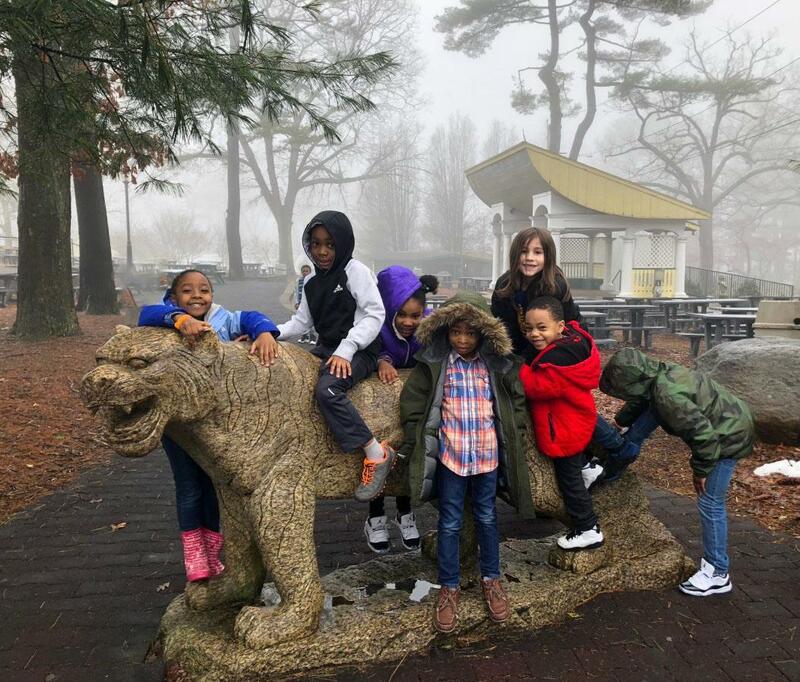 New Beginnings Family Academy is proud to offer a state-of-the-art charter school experience for families looking for a holistic approach to elementary education. The school’s efficacy over the last 16 years is strengthened by our successful transition to a progressive model with emotionally responsive practice. In the classroom, instruction is balanced with creative learning through different hands-on learning activities. Each class from Pre-K through grade 6 is staffed with a certified teacher and an instructional assistant. The instructional staff uses emotionally responsive practice in their interactions with students. 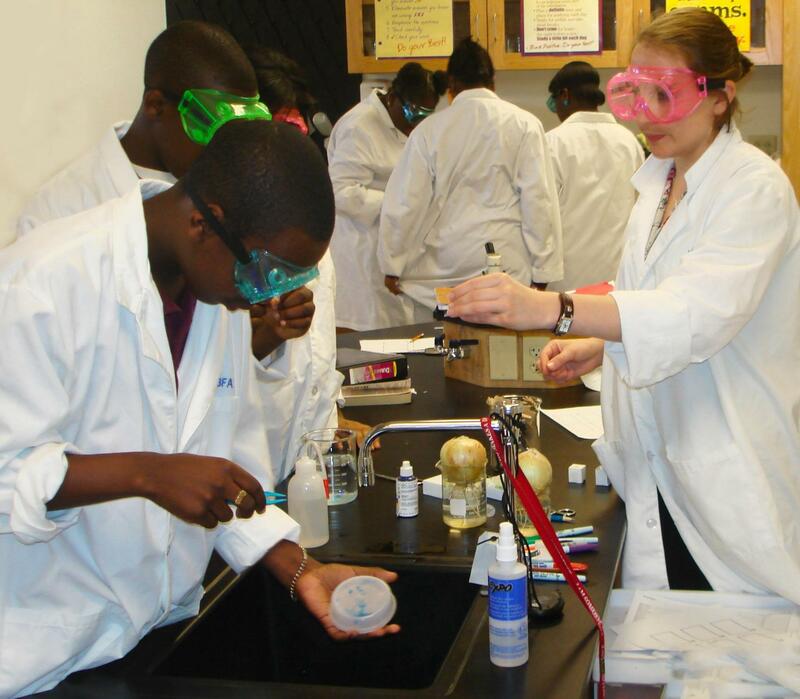 In line with the school's progressive education approach, teachers infuse projects, hands-on activities, and exciting field trips into thematic units to help students make meaning of the world around them. To build empathy and self-control students' days begin and end with meetings and circles where they can safely discuss and release their stress, engaging constructively with each other and with their teachers. NBFA Middle School equips students with the necessary social and academic skills they need to transition into secondary and post-secondary institutions. Through a daily advisory program, students work on building affiliation, self-control, responsibility empathy, grit, and healthy work habits. As a result, NBFA works closely with families to ensure students have successful life outcomes. Graduates can count on our continued guidance and support, if needed, when completing college applications, filing for financial aid, seeking scholarships, and securing a job.